BMW obviously has a large pool of employees to draw from; some of the world’s most competent engineers, mechanics, designers and many others are part of the German automaker’s workforce. However, after seeing the success of a particular model, we are tempted to say that they also might have hired a few diviners! The vehicle we’re talking of is, of course, the X4 sports activity coupe. When the original X4 was launched in 2014, many automotive experts stated that this odd sedan/crossover hybrid would never be popular and would be gone after a few years. We are now in 2018, and the continues to speak loudly: the X4 is an unmitigated success, and a second iteration is now on our doorstep! So what’s changed? 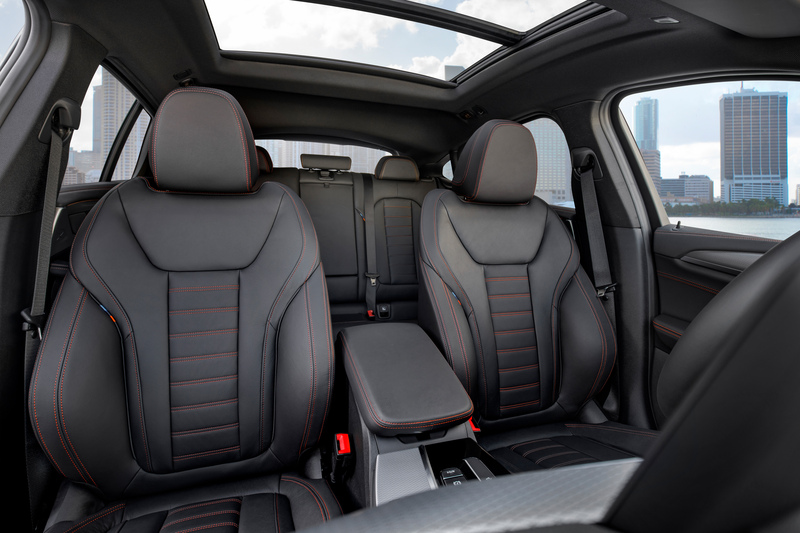 Let’s go through some of the most obvious upgrades first, and then we’ll delve under the skin of the 2019 BMW X4. First things first: the looks. Like its predecessor, the new X4 is based on the more conventional-looking X3. 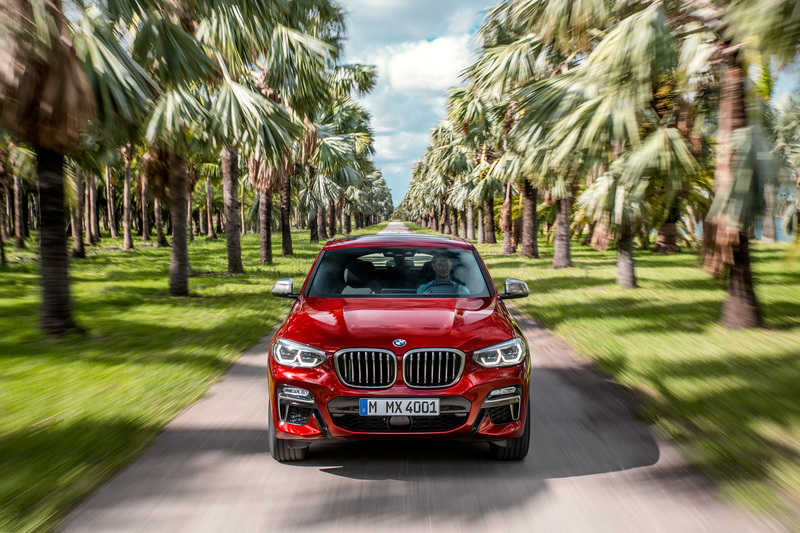 The front bumper, grille and sides might look similar, but they have been subtly tweaked on the X4 to give the crossover a more muscular and distinct shape. 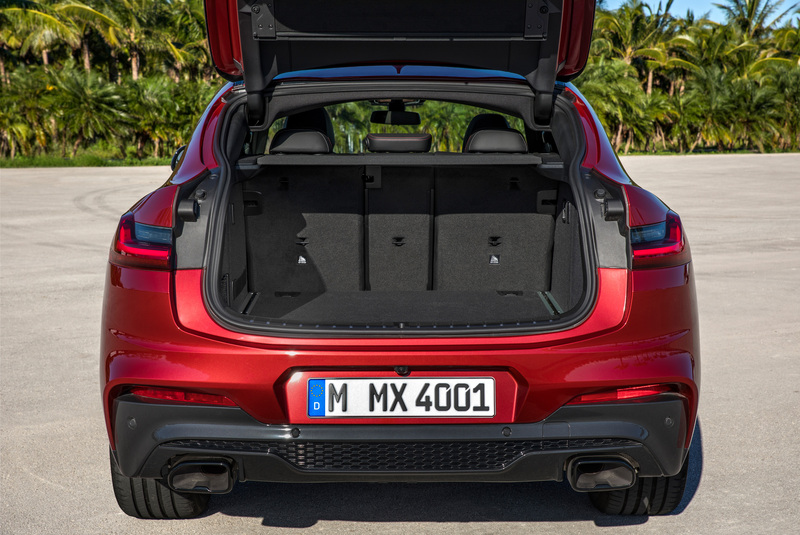 And speaking of shape, we have to mention the X4’s side profile: thanks to its sloped hatchback, the X4 manages to look both classy and practical. Inside, BMW’s typical approach of quality and sobriety can be found throughout the cockpit. Just like in the new X3, there are many gadgets at your fingertips, like the available BMW Gesture Control system, which was unveiled recently in the 7-Series. By simply moving your fingers in front of the screen, you can raise or lower the sound system’s volume or zoom in the GPS’ map, for example. Driver aids are also part of the X4’s list of available equipment. Thanks to systems like radar cruise control, lane-keeping sonars, cameras and a wide array of driver aids like stability control, traction control and anti-lock brakes, the crossover is one step closer to driving itself. 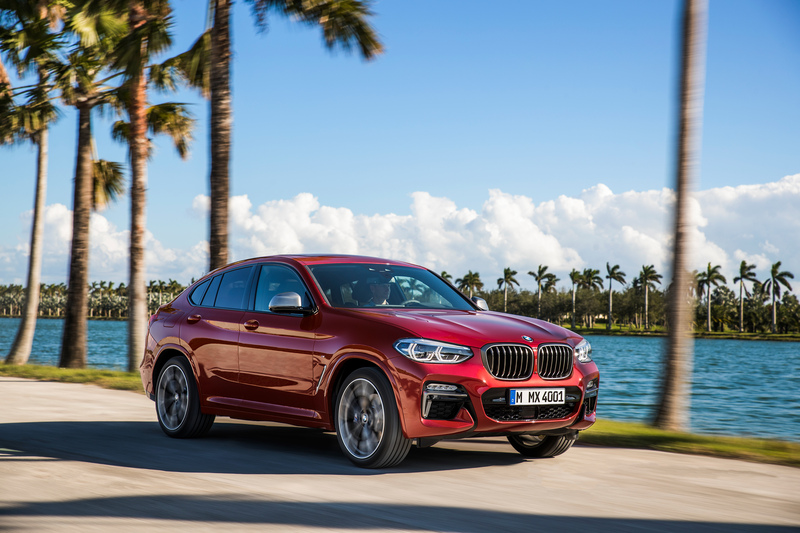 If you prefer to actually do the driving yourself, you’ll be glad to know that the X4’s engineers took the time to fine-tune the crossover’s suspension and steering feel to deliver the classic handling and nimbleness you’ve come to expect from a BMW. Two different engines will be available under the X4’s hood. 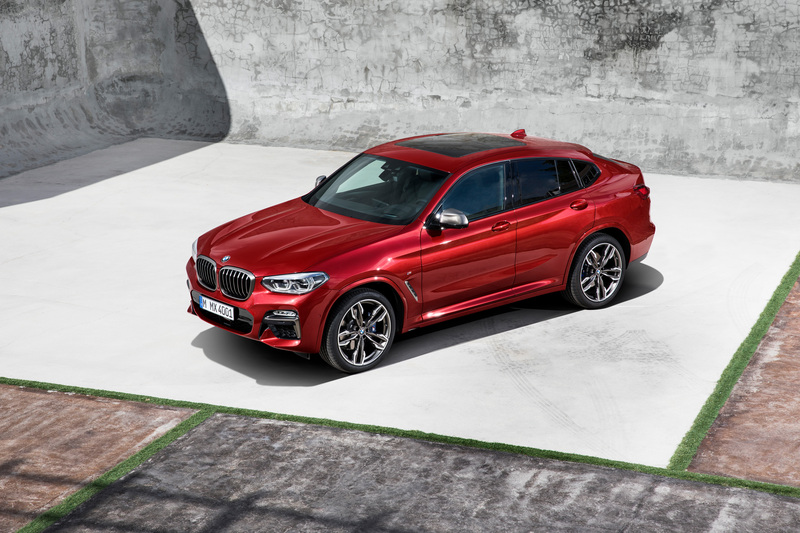 The xDrive30i gets a turbocharged 2.0-litre four-cylinder, while the sportier M40i is fitted with a 3.0-litre inline six developing 355 horsepower. 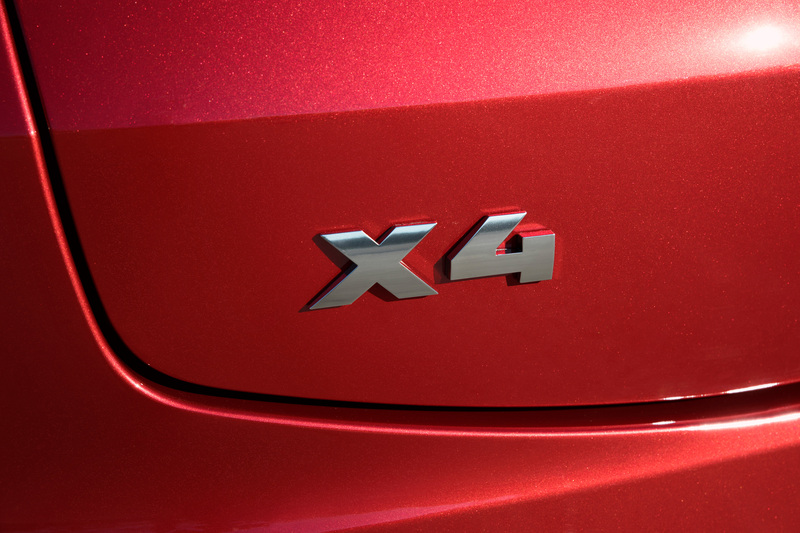 Official numbers haven’t been announced yet, but we know that the previous X4 went from 0 to 100 km/h in 4.4 seconds. Since the new M40i is 110 pounds lighter than it used to be, you can expect it to be faster, too! 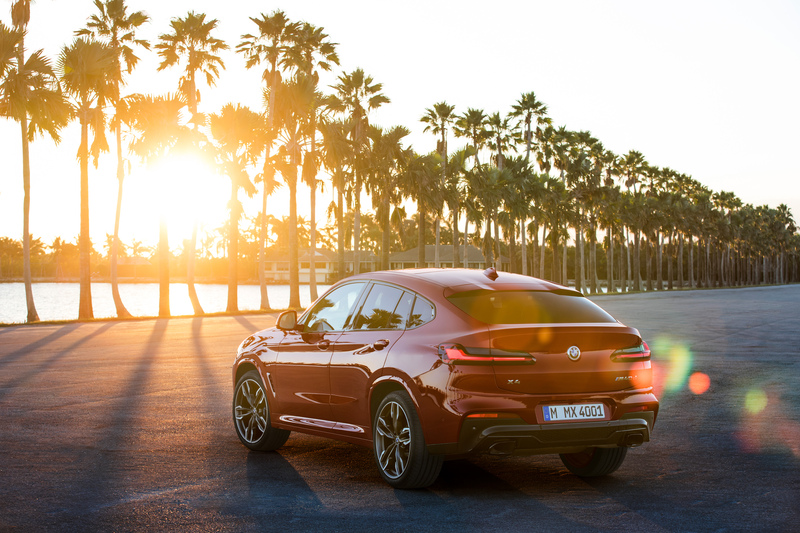 The 2019 BMW X4 goes on sale in Canada this summer. We’ll be sure to let you know when they arrive at Policaro BMW.